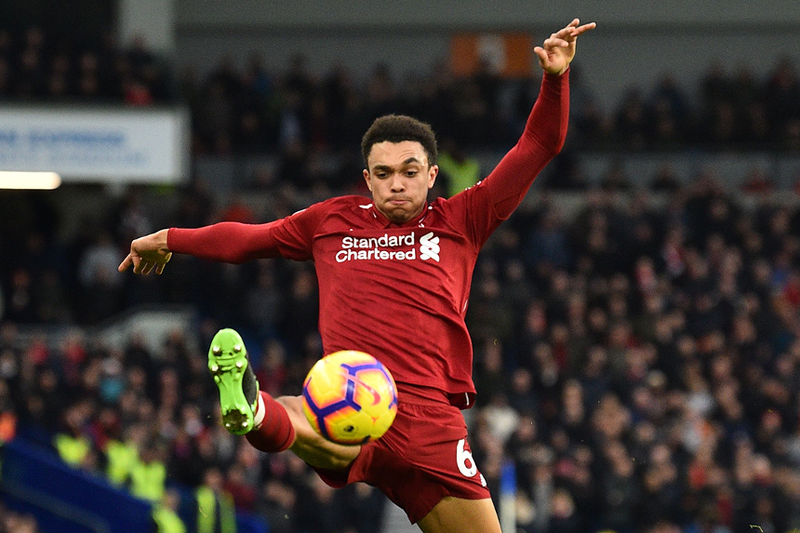 Trent Alexander-Arnold (£5.2m) has suffered big sales in Fantasy Premier League this week after it was widely reported he was set to be sidelined for a month, having sustaining a knee injury last weekend. But Liverpool manager Jurgen Klopp had some unexpected good news for the defender’s 17.5 per cent owners earlier today. Alexander-Arnold will now be assessed ahead of his home match with Crystal Palace. It remains to be seen whether Klopp would risk him against the Eagles, though, with both James Milner (£5.6m) and Fabinho (£5.5m) offering alternatives at right-back. Pep Guardiola also put FPL managers on alert with the news that Benjamin Mendy (£6.2m) is nearing a return to action. The Frenchman is back in training for Manchester City, although he will not be involved against Huddersfield Town this weekend. Mendy’s output before his knee injury shows his potential as a big-hitter. Despite playing just nine Gameweeks, his total of six assists is second only to the seven of Marcos Alonso (£6.6m) in defence. And his average of 6.3 points per match is better than the 6.2 of the overall top-scoring defender in FPL, Andrew Robertson (£6.7m).